i>It�s a Wonderful Life (1946), Resurrection (1980), Poltergeist (1982), Beetlejuice (1988), Ghost (1990), Groundhog Day (1993), The Sixth Sense (1999) � these are only a few of the influential movies in recent decades dealing with the afterlife. But beyond entertainment, do they mean anything? The authors of this wise and well-informed guide believe so. 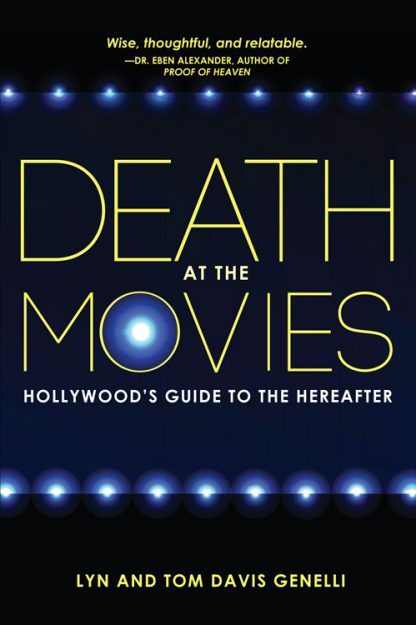 They explore how popular motion pictures, from Outward Bound (1930) to Hereafter, play a perhaps unconscious role in guiding humanity toward its evolutionary comprehension of the meaning and purpose of death. They draw on the Tibetan Book of the Dead, Buddhism, and depth psychology to review some of the most spiritually powerful films ever made. Death is, say the authors, at once the most immediate locked door and the ultimate frontier, a staggering paradox that invites us to search for deeper understanding based upon a level of consciousness beyond thought. After reading this book, you�ll never view Casablanca or The Wizard of Oz the same way again. Lyn Davis Genelli has been a psychotherapist, consultant and workshop leader for over forty years. She is the co-founder of the Bay Area Institute for Integrative Body Psychotherapy. She also teaches hatha yoga and yoga nidra, and is a long-time practitioner of meditation.